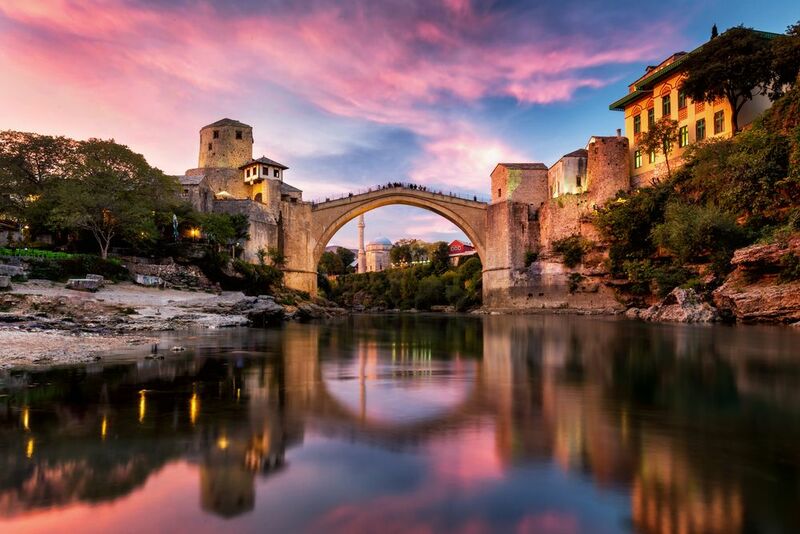 Bosnia Holidays [2019 / 2020] Book Today! 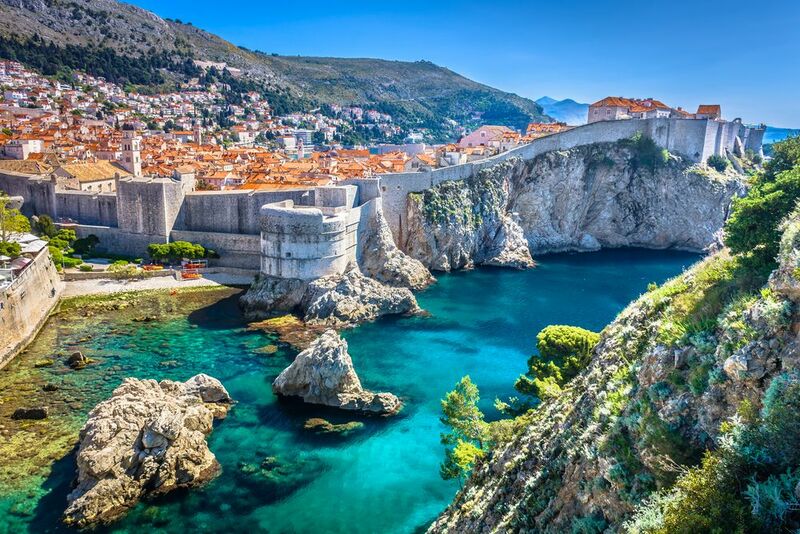 Because Croatia shares its longest border with Bosnia and Herzegovina (often simply called Bosnia), a magnificent country covered in tall mountains, blessed with warm summers and delicious food and wine we’ve carefully put together a list of Bosnia holidays. 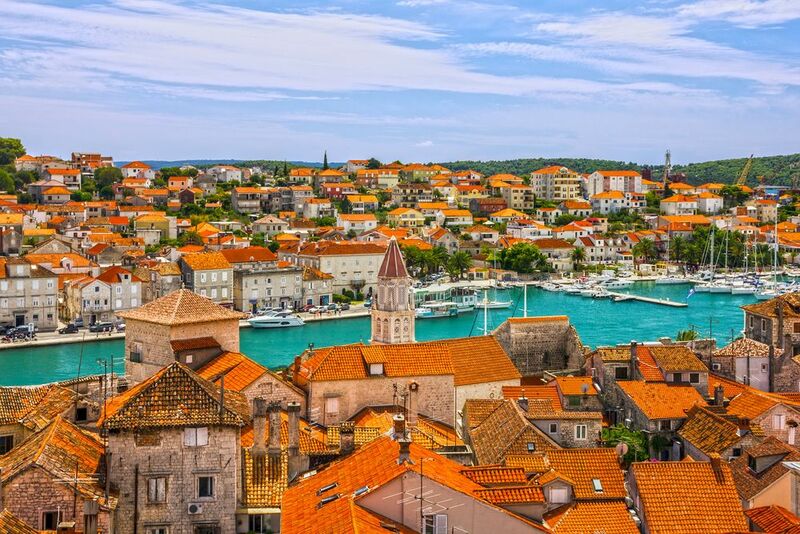 Due it’s proximity to Croatia, our Bosnia holidays allow you to combine Croatia and Bosnia for a fascinating holiday experience. Probably one of the most interesting countries in Europe due to its multi-cultural nature and cultural diversity, Bosnia and Herzegovina is a home to three different religions living in harmony. The country has its own tiny coastline centred around the town of Neum in the south of Dalmatia. Spend your time this summer visiting Bosnia this year. Bosnia and Herzegovina is a home to three ethnic groups (Bosniaks, Serbs and Croatians) and three religions: Islam, Orthodox Christianity and Roman Catholicism. This is where East meets West, creating a wonderful mixture of cultures; in Bosnia, travellers can explore the traces of Austro-Hungarian, as well as Ottoman architecture. Many historic mosques can be visited across Bosnia, some of them situated in Mostar and Sarajevo Old Town. The Koski Mehmed-pasha mosque in Mostar is one of the best examples of Ottoman architecture in Europe. Today, the mosque is a museum with a viewpoint at its top offering breath-taking views over the emerald Neretva river. Mostar’s biggest attraction is the Old Bridge, protected by UNESCO. The bridge dates back to the 16th century and was built under Suleyman the Magnificent. The Gazi Husrev-Bey Mosque is the central mosque in Sarajevo and of the Islamic Community of Bosnia and Herzegovina. This is the biggest mosque in the country and probably in the Balkans. A short drive away from Mostar is a popular weekend getaway – the Kravica waterfalls on the Trebižat River. 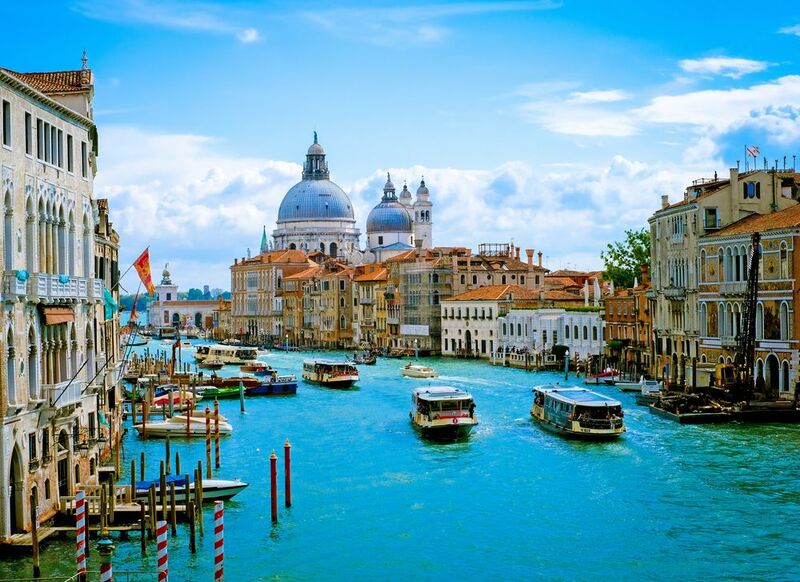 Come here to enjoy the nature and relax after a busy day of sightseeing. Southeast from Mostar is Vrelo Bune, the popular natural and cultural attraction near the town of Blagaj. Those looking for an adventurous holiday shouldn’t miss out on rafting on Tara, Una or Neretva River. The capital city of Bosnia and Herzegovina is Sarajevo. 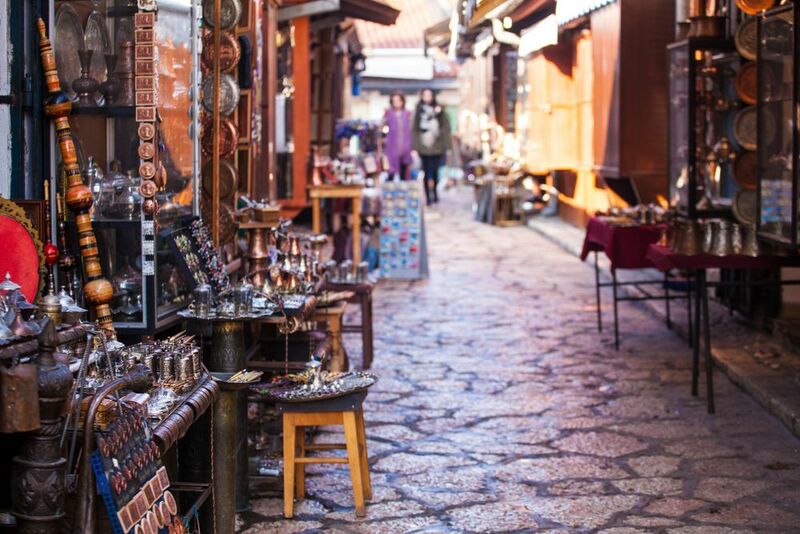 Sarajevo is sometimes called the “Jerusalem of the Balkans” due to its long and complicated history that resulted in extraordinary cultural and religious variety. When in Sarajevo, make sure to visit Baščaršija. 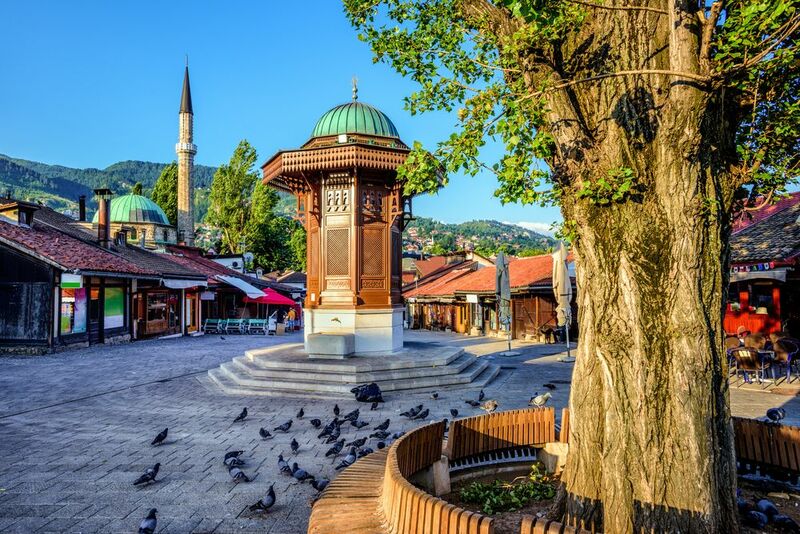 This is the historical and cultural centre of Ottoman Sarajevo; essentially, it is an old market – the Ottoman bazaar. The iconic Sebilj Fountain in the centre of Baščaršija was built by Ottomans in the 18th century. Bosnian food is heavily influenced by Ottoman cuisine; don’t miss out on Bosnian grilled dishes, especially popular ćevapi! Another tasty delicacy is burek, the delicious pie with minced meat filling. For a dessert, try baklava or tulumbe with a cup of strong Turkish-style coffee. 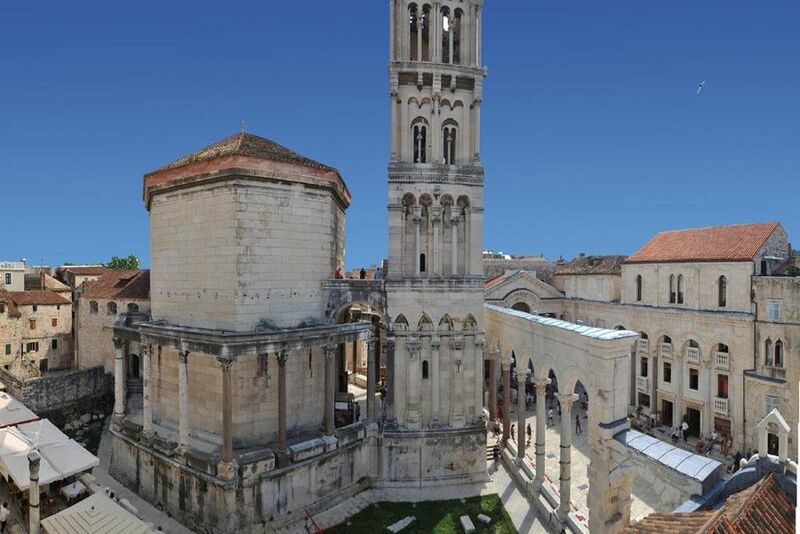 It is easy to combine Croatia and Bosnia on your trip and there are many itineraries you can choose from. Get in touch today and we will create a unique tailor-made itinerary for your trip to Bosnia and Herzegovina.